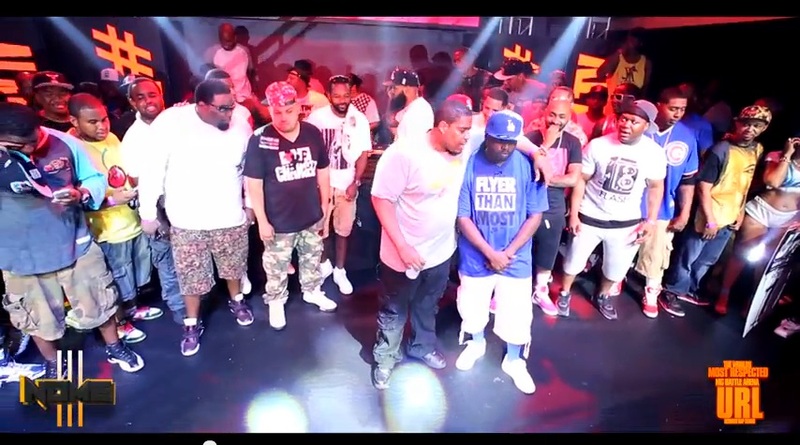 Smack/URL releases another competitive match up between St. Louis’s B-Magic & Harlem’s Charlie Clips. This is a fast paced high energy battle that is sure to entertain. This entry was posted in B Magic, Charlie Clips, Smack/URL and tagged B Magic, Battle Rap Lyrics, Charlie Clips, NOME 3, NOME III, Rap Battle Lyrics, Smack, URLTV. Bookmark the permalink. the site is soo flippin cool…I dig it! keep it up fellas!